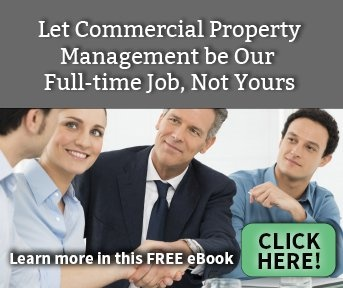 Self-managing commercial rental properties can be time-consuming and stressful. You have vacancies to fill, maintenance tasks to complete, laws to pay attention to, and sometimes challenging tenants to deal with. In the meantime, other things in life are going by the wayside and you long for the day you’ll be able to find a balance. Since you can’t quit your day job, but like the added income and investment of your commercial properties, a management company can free-up space in your day (or night!). If you have one or commercial properties to manage and you're feeling hesitant to trust someone else or overwhelmed because you just don’t have the time and expertise to manage them well, Hignell Property Management is a trustworthy company that can offer both you and your tenants the highest standards of excellence and service. If you have one or multiple commercial properties to manage and you’re feeling overwhelmed or just don’t have the time and expertise to manage them well, hiring a full-service property management company like Hignell Property Management can offer both you and your tenants the highest standards of excellence and service. You’ll have peace of mind knowing the details are handled, satisfied tenants who are well cared for, and the option of a one-stop-shop for maintenance and repairs on your commercial rental property. 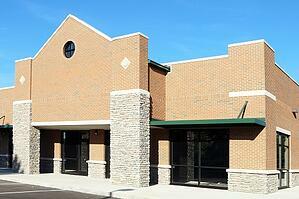 Learn more about how we’ll manage your commercial rental property and make your life easier. Please consider this letter of recommendation for The Hignell Companies (Hignell) regarding the outstanding property management and maintenance services provided at our California Highway Patrol (CHP) Area Office and Dispatch Center in Chico, CA. Hignell is a “one stop shop” and has been able to react and address the various issues that have arisen at the facility. From small issues to emergency situations, Hignell is able to react in the appropriate manner, assess the situation and resolve in an expedient manner. The CHP Area Office and Dispatch Center in Chico is a 24/7 emergency responder and dispatch facility, thus, smooth operation and immediate response to any issue compromising the facility operation is paramount. Whenever something has come up, Hignell has risen to the task. Additionally, they coordinate with preventative maintenance vendors to schedule and perform regularly scheduled maintenance activities. This ensures the facility is maintained to the highest standard and prolongs the useful life of the building systems. I would highly recommend Hignell to service any complex facility such as this. If you have any questions, please do not hesitate to contact me.